Almost immediately, there was a citywide pogrom (er...can you use that for non-Jews?). Christians were crucified along roads and thoroughfares. They were dressed in animal hides and had dogs sicced on them. Gruesomely, many were tied to stakes and burned at night to act as nightmarish streetlights for people passing by them. "Isn't it weird how the horrifying murder-fire streetlights always seem to go out, like, right when you walk underneath them?" Reading this, it's easy to feel disgusted, or angry, or even just sad. All of these are understandable and, frankly, reasonable feelings; but there's another level to the story. 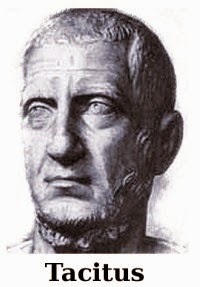 While matter-of-factly describing the bloody public outcry, Tacitus also decided to give a quick backstory of the unhappy group for his readers. He briefly summarized that Christians worshiped Christus, a Jew who received the maximum penalty under the Procurator Pontius Pilate. Incredibly, by writing that short statement he not only summed up the subjects of his history, he also provided an early second century non-Christian historical source that is in harmony with believers' histories. 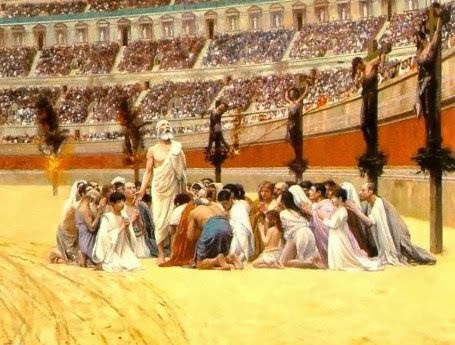 Specifically, his mentioning that there was a man referred to as "the Christ" who was sentenced to death by crucifixion (the ultimate Roman penalty) has been accepted by scholars as an authentic "second witness" (Mormon lingo FTW) to the Levantine accounts, especially the works of Josephus. Ugh. 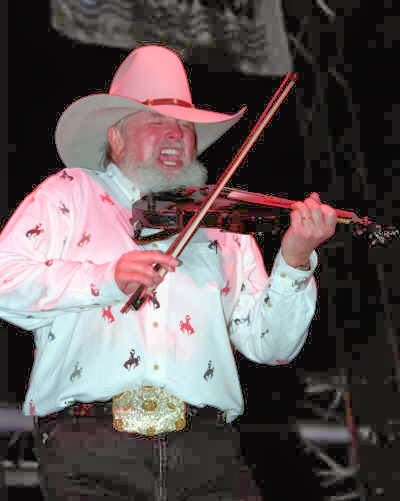 He would have a neckbeard. Personal bigotry aside, though, this man provided an invaluable historical record--a Roman corroboration of the life and death of Jesus Christ. If Tacitus' hateful diatribe can be so redeemed, then perhaps there's hope for us all. All compromise is based on give and take, but there can be no give and take on fundamentals. Any compromise on mere fundamentals is a surrender. For it is all give and no take. See the link below for more info.